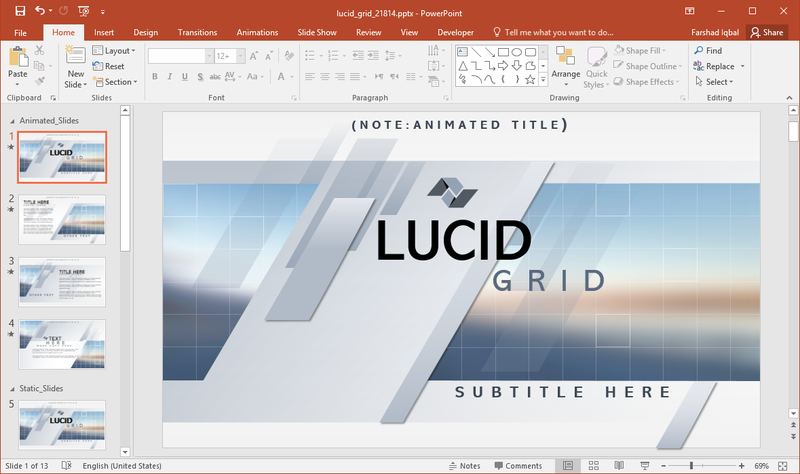 The Animated Lucid Grid PowerPoint Template presents a beautiful metallic layout with subtle color tones comprising of grey, blue, white and brown. 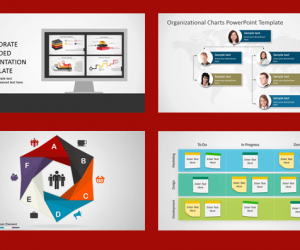 The template is presented in the form of grid like layouts where you can add your content to generate animated slides by using the animated sample slides. 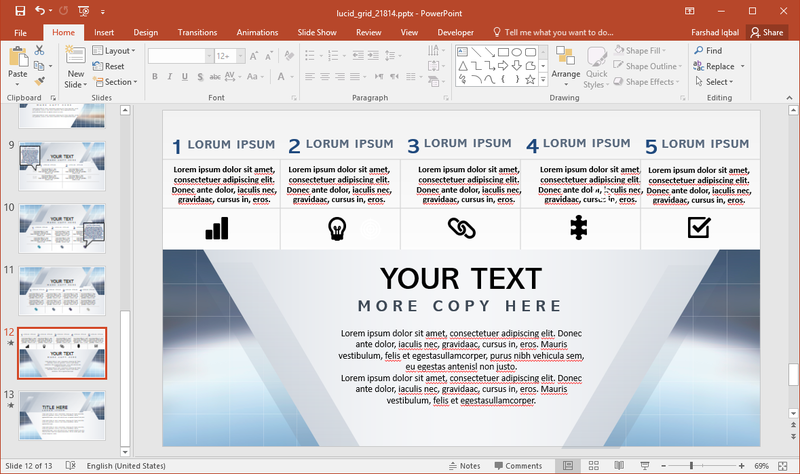 The template comes with a mix of animated and static sample content which is labeled accordingly. You can mix and match animated and static slides as per need. 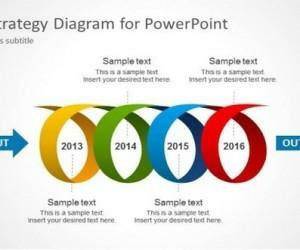 This presentation template is suitable for making formal presentations. You can make use of the metallic layout to present business plans, forecasts, marketing plans and other types of presentations. The backdrop is also quite refreshing with the sky represented at dusk. 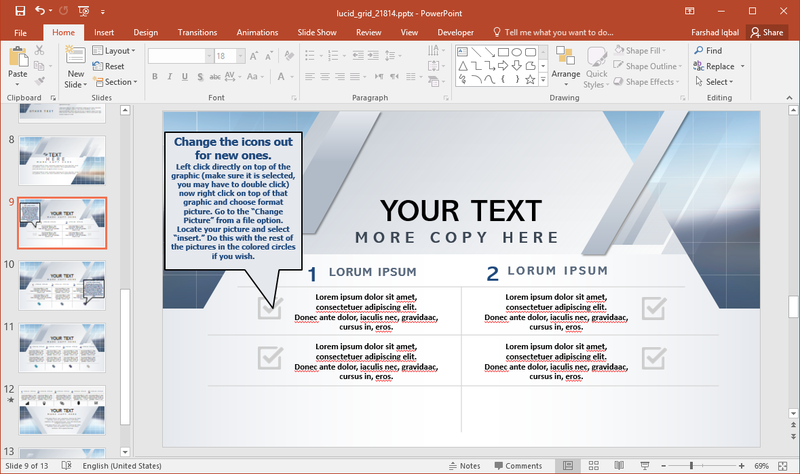 There are easy to follow instructions in this template which instruct presenters regarding how to replace content. 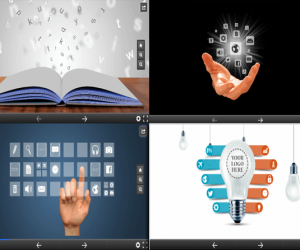 You can drag and drop to redesign slides, as well as delete and replace images and objects with your own. This makes the template flexible enough to accommodate company branding and other relevant content. 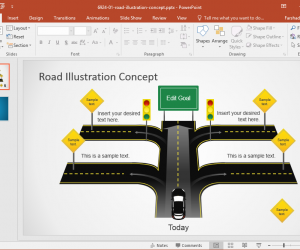 The comparison slide layouts can be helpful in creating comparisons that are easy enough to understand. You can generate side by side comparisons within a single slide to present more information in a shorter period of time. 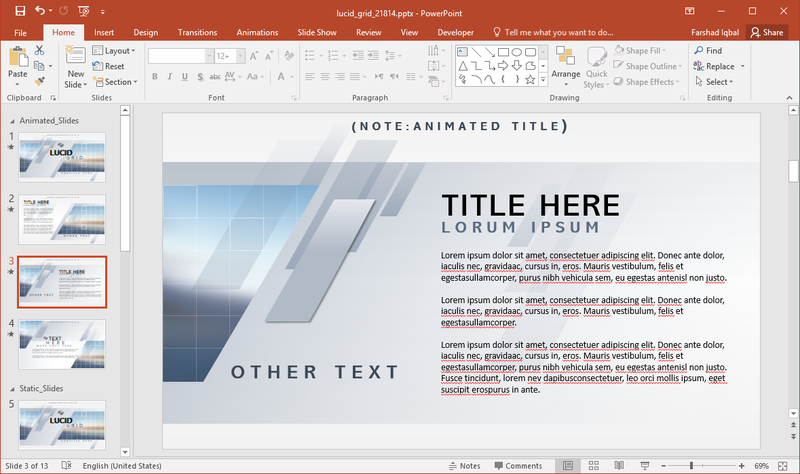 A number of layouts in this template provide various options for generating comparison slides; with the visual aid of icons, images and clipart. 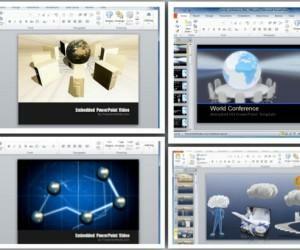 There are also ample slides which allow adding more text or creating picture slides. 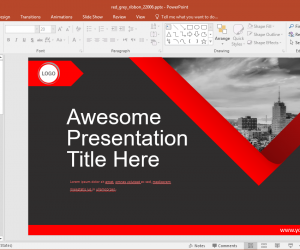 These slides come with fewer slide elements to allow adding more content. Since this is a widescreen template, you will also be able to make use of more horizontal space to present your information. This also makes the template suitable for widescreen monitors and projectors.